Southampton Philharmonic Choir - Making Music Live in Southampton since 1860! 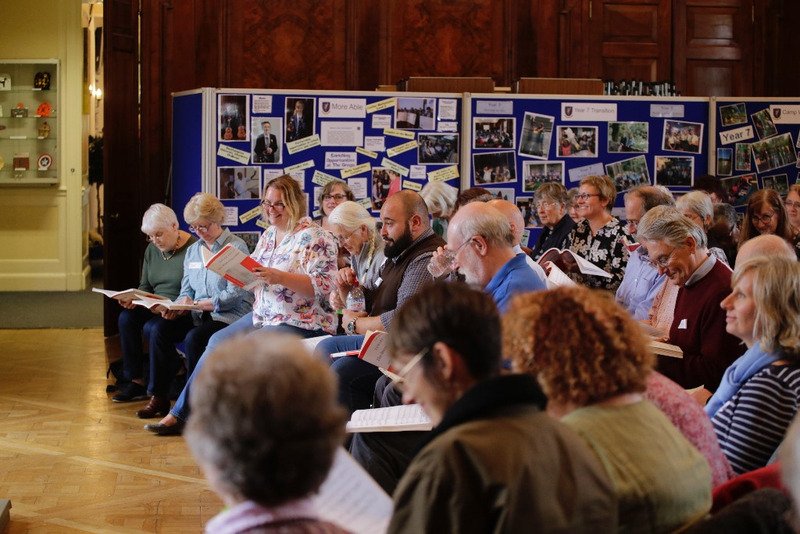 One of the longest-established and most respected choirs in Southern England, we are a large choir performing choral music from the classical and contemporary repertoire with professional orchestras and soloists. We sing with the Southampton University Philharmonic Choir, giving us a unique blend of youthful and experienced voices. Read more about Southampton Philharmonic Choir - Making Music Live in Southampton since 1860!